For this month’s edition of Secret Recipe Club, my assignment was to choose something yummy that I’d like to make from my fellow food bloggers site, The Adventures of an Epic Baker (great name, don’t you think?). After visiting her fun, and well thought out blog several times, I finally settled on her recipe for Lemon Custard Creams! After all, it’s finally spring and what fits spring better than a light, lemon flavored bite of a yummy, delicate cookie with a lemon flavored custard filling? Not too much in my book! I found this cookie recipe different from any cookie I’ve ever made before. It calls for custard powder which was very easy to make (8 tablespoons cornstarch and 1 teaspoon vanilla extract). But, what it didn’t call for anything that would bind the cookie ingredients together. I read and re-read the recipe. I kept thinking that I MUST be missing something (blinking and cleaning my glasses several times) or that I had done something completely wrong and made mistakes in my measuring of ingredients. There was no way this dough would roll out on my counter without it being a crumbly mess. 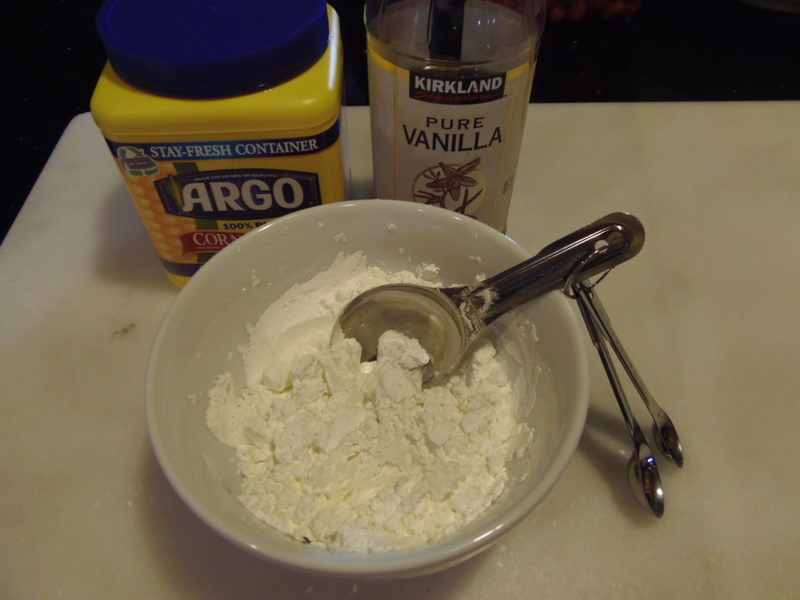 -In the bowl of your stand mixer, cream the butter and powdered sugar until light and fluffy. -Add the vanilla extract and the egg and continue to beat until combined. 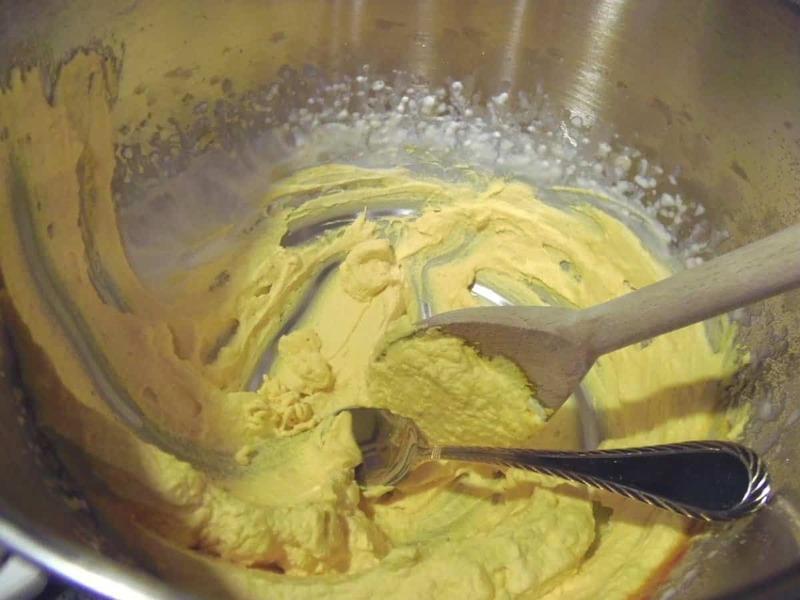 -Alternately add the flour and custard powder to the mix, beating until the dough just comes together (do not over mix). -Add the zest and beat for just for a moment to combine. -Gather your dough and on a floured surface, roll the dough out to roughly 1/4 inch thickness. -Using whatever cookie cutters you choose (I used 1″ rounds) cut the cookies out (in an even number for tops and bottoms) and lay the cookies on a parchment lined baking sheet. -Bake for approximately 10-12 minutes on the center rack of your oven until the cookies are just showing a slight bit of brown. Do not over bake as you want these cookies to remain light in color. -Remove to a cooling rack and allow to cool completely before filling. -Freeze the bowl and whisk of your stand mixer for 5 minutes while you gather your ingredients. -Using a piping bag or a spoon, add a healthy dollop of custard onto one side of a cookie and top with an additional cookie making a sandwich. -In a small bowl, whisk together the above ingredients until you get a glaze that runs easily and has no lumps. -Place your cookies on an elevated cooking rack (this allows any excess glaze to drip off) over a parchment lined baking sheet. 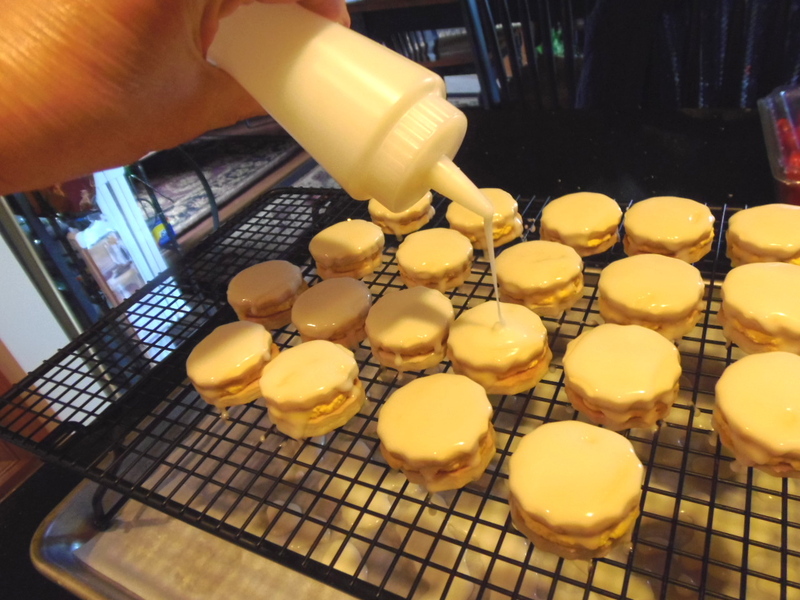 -You can now spoon the glaze over the cookie sandwiches or add the glaze to a squeeze bottle and squeeze the glaze evenly over the cookies. to the tops of your cookies. -Keep your cookies refrigerated until serving and then your ready for any springtime garden party or maybe a bridal or baby shower. So pretty and delightfully light and lemony!!! Thanks for visiting!!! I always appreciate your company! Oh, these look beautiful! I had this blog last month and almost made these cookies! Glad you did, because they look amazing! And I would have panicked and added an egg, too! These look incredible! And your presentation is lovely. Great choice! 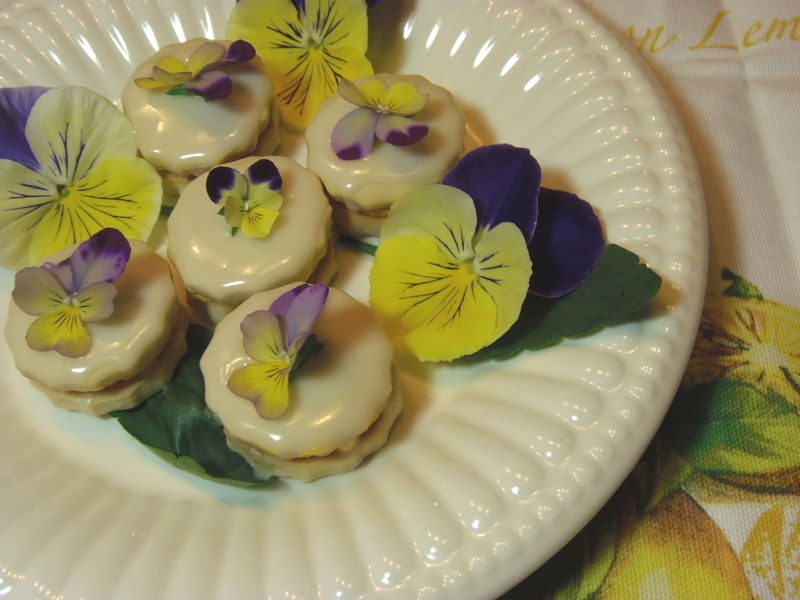 Your cookies look delicious, and the pansies are perfect! Oh my, I do love lemon! Sarah, Thank you SO much. I'm happy you've started blogging. You have a great site with some awesome recipes. OH RENEE!!! These look amazing! AMAZING!!! I cannot wait for a reason to try these! Renee – these are so lovely! That panic happens to me a lot…I start changing things rather than just sticking to the recipe and seeing where it goes….but looks like your changes worked out well! 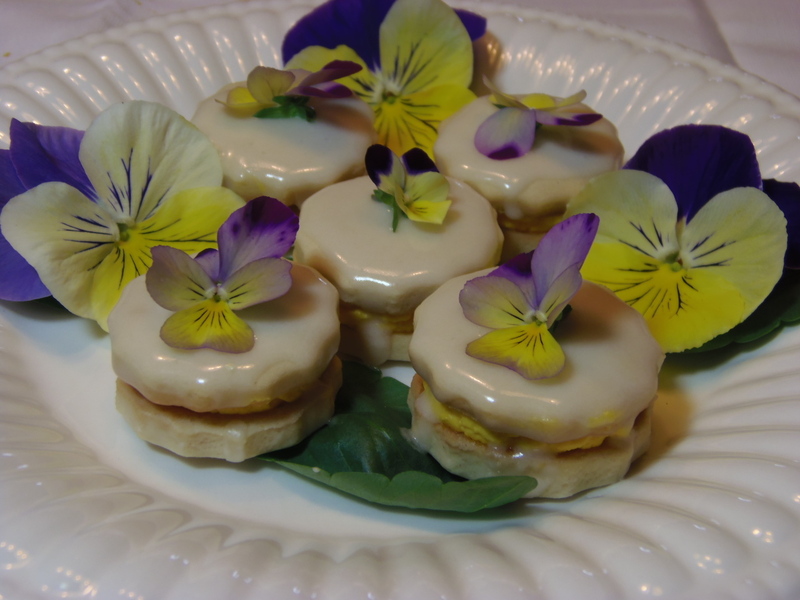 The presentation here is just beautiful Renee and your cookies with their fluted edges and glaze looks delicious. These look gorgeous! I would totally love to have these, thanks! What a unique cookie, they look almost to pretty to eat. I'm looking forward to trying them. These look so pretty! And Yummy! I love a good lemon cookie. I think I'd just eat the lemon custard filling straight out of the bowl with a spoon, it'd likely never make it to the cookies! I love lemon custard and these delicious cookies. An amazing presentation! I think you just made Springtime on a plate! What a fabulous presentation! Wow!! These look incredible! I love the flowers in your presentation as well. Yum! Absolutely gorgeous, Renee! Nice job! 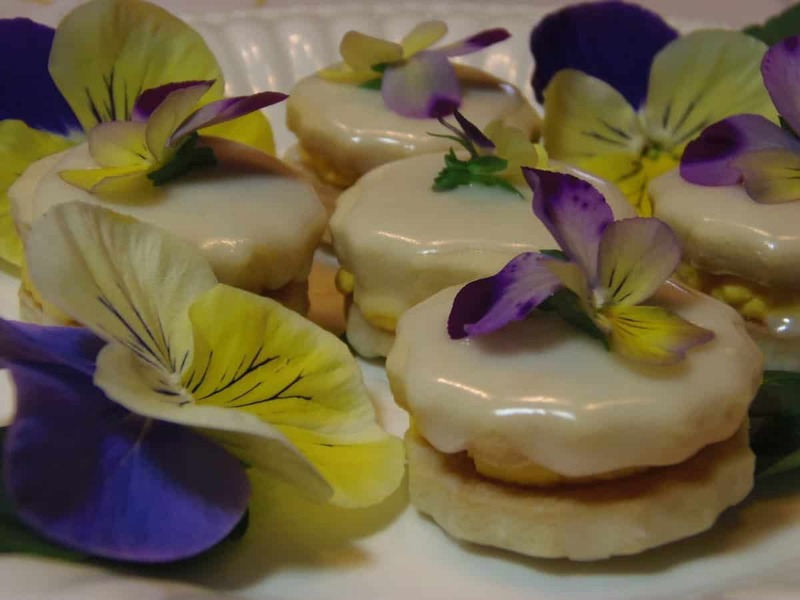 I love that you put edible flowers on the cookies! so beautiful! I'm glad you liked them! And yikes! I'll have to check to see what I left out! How embarrassing :/. I'm glad that adding the egg worked. These look so cute and pretty especially with the flowers. I think we all tweak recipes! I hardly follow them exactly.